La Royale offers two spacious banqueting suites, which combined comfortably accommodate up to 1200 guests on two floors. Both suites offer modern facilities in elegant surroundings with flexibility, state of the art lighting, purpose built stage, spacious dance floor and a bar as well as being fully air-conditioned. Our helpful, qualified and resourceful staff will do all that they can to ensure that your event is stress free, well planned and a resounding success! 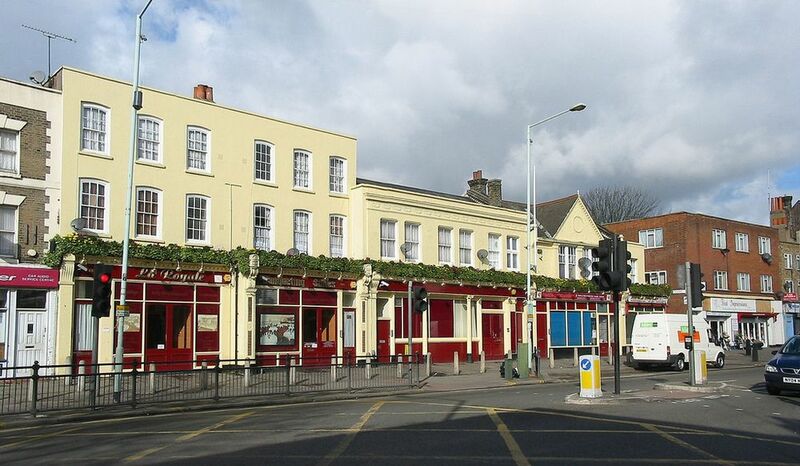 Situated in the Nothumberland Park area of Tottenham and close to rail and underground links. Parking on site for 200 cars and nearby.